Slow Blow is a real pineapple flavour layered with sparkling lime soda creating a taste of freshness never to get bored of! 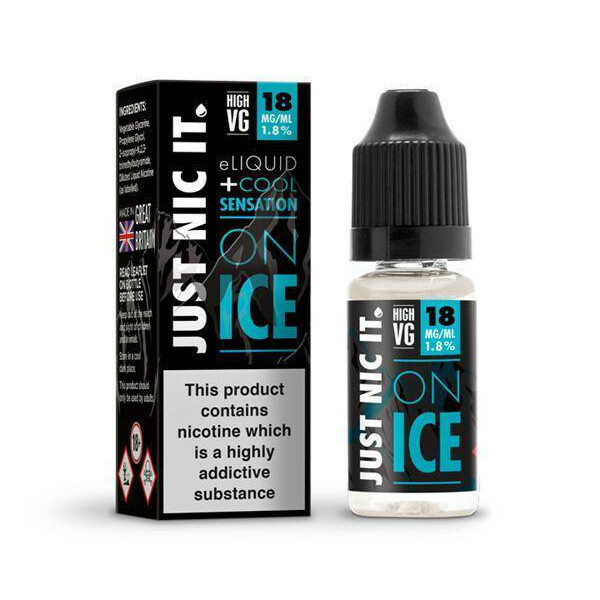 A mild & fresh taste designed for your daily vaping flavour. Led by its pineapple flavour, Slow Blow by Nasty Juice delivers a blend of sweet and tangy notes with the lemonade flavoured layered in. Based on the original Slow Blow Nasty Juice e-liquid. Please be aware, Nic Salts are very high in strength and work best with pod systems or lower powered mouth to lung tanks. We do not advise using this liquids in sub-tanks or higher powered devices.